The Monotonous Plot of History. | "Northern Crossings"
The Monotonous Plot of History. 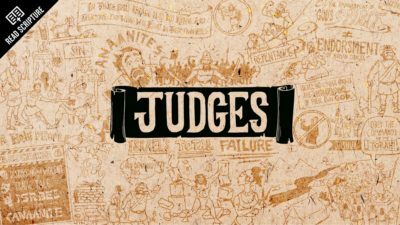 I talked last week about getting acquainted again with the Old Testament Book of Judges which is a pretty good yarn. Deliverance to the promised land didn’t mean a faithful missionary people suddenly developed and performed as a Kingdom of Priests and a Holy nation. The long litany of evil in that book is quite remarkable and the shocking loss of decency is stunning. The Judges are saviors and redeemers who are types of Christ the great redeemer and champion.